WE all make grammar mistakes on Twitter, but this is a different story. 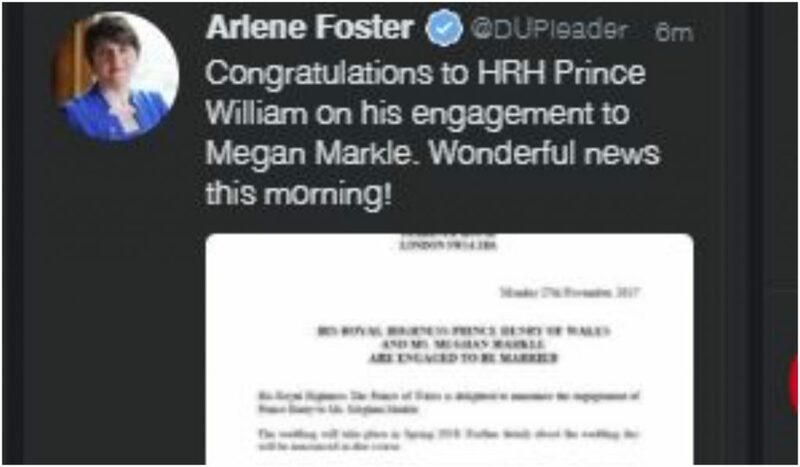 Amid the chaos of royal wedding news this morning, Northern Irish Democratic Unionist Party leader Arlene Foster decided to take to Twitter to congratulate the lucky prince via Twitter. However, unfortunately for Arlene, she congratulated the wrong prince. You had one job, Arlene! 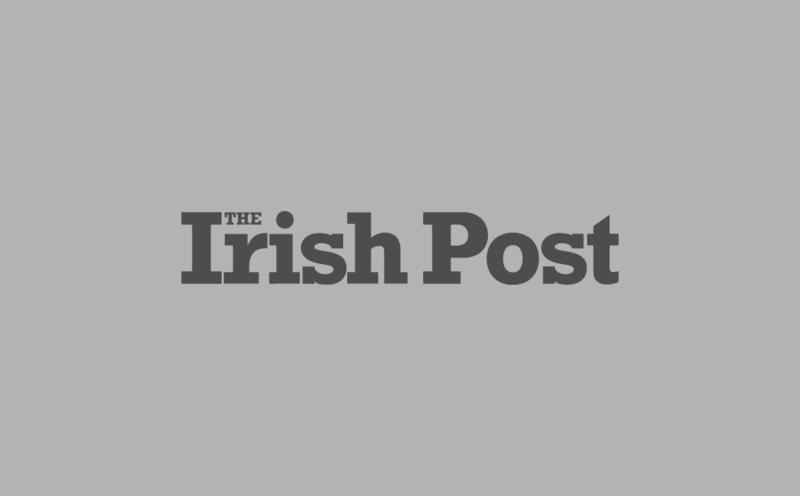 If the political leader, like many others, has someone who controls her social media for her, then he/she is definitely getting the sack. The tweet was inevitably immediately deleted, and in a statement shortly after Mrs. Foster added: "Today’s announcement is wonderful news and I want to congratulate the Royal couple, HRH Prince Harry and Meghan Markle on this joyous occasion." Nice save Arlene, nice save.